Probably the most common illness in hamsters besides wettail is going to be a respiratory infection. It's very common among hamsters that come from pet stores, as in most cases they're stressed so their immune system is weakened, making them more susceptible to developing the disorder. If you notice that your hamster is having breathing problems that aren't going away, then you want to see a veterinarian that is knowledgeable in small animals so that you can either rule out or diagnose the illness. You don't want to sit and wait to hope that it just goes away, as a simple infection can case pneumonia which can be fatal if not treated. Respiratory illnesses are very contagious hamster to hamster. 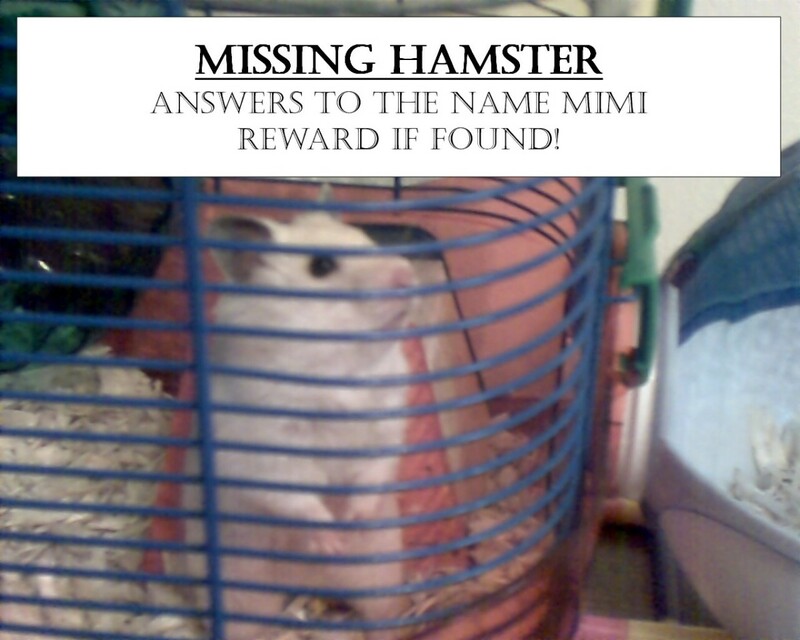 If your hamster came from a pet store that had other sick hamsters- whether they showed signs while you were there or not, more than likely you're hamster will catch it if he doesn't already have the illness. Otherwise, hamsters can become ill from people. 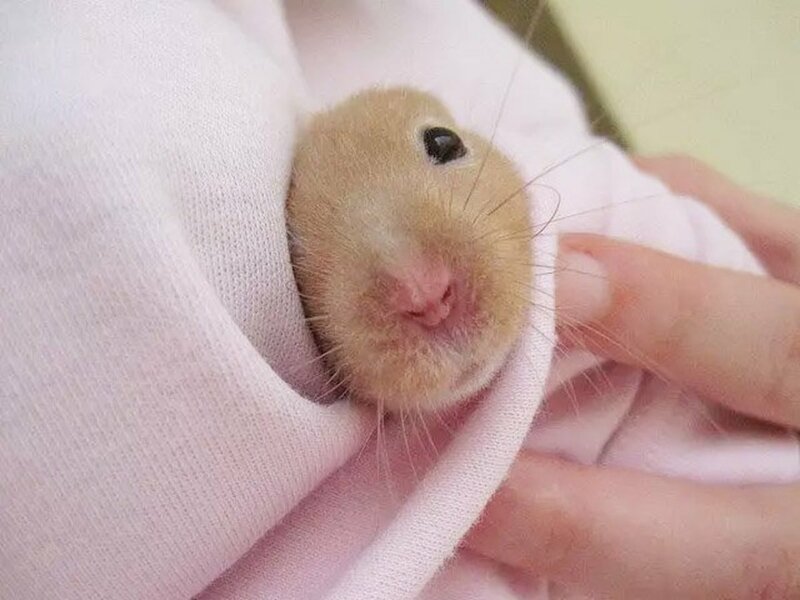 If you're sick, you can actually get your hamster sick, so if you have a cold or other respiratory condition, stay away from close contact with your hamster. Basic signs are those that are respiratory related- sneezing, wheezing, and labored breathing. But, you may also see discharge from the eyes and/or nose, loss of appetite, and lethargy. 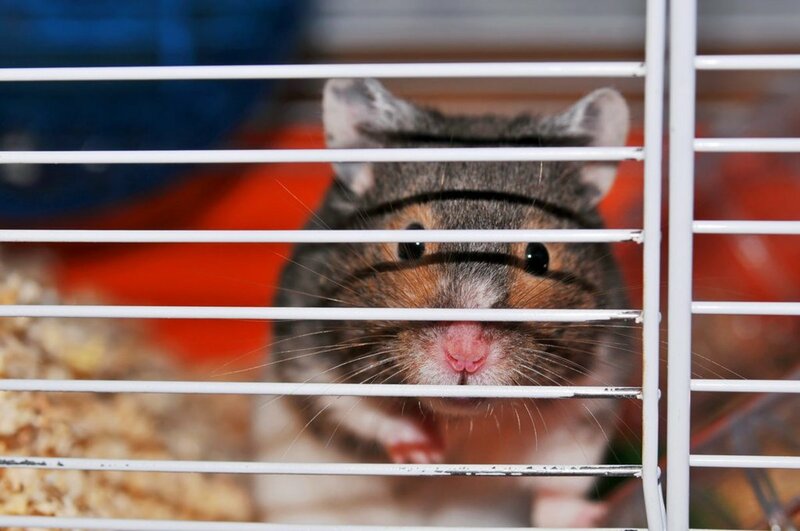 If you notice that your hamster is in a stretched out position or gasping for air, these are signs of a more severe case of a respiratory infection, and you need to see a veterinarian soon. 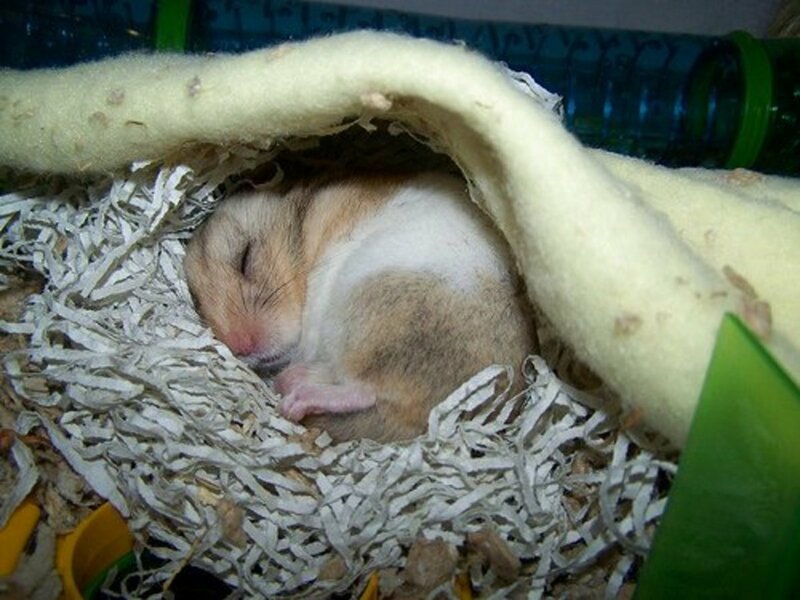 Your hamster may also collapse in exhaustion after just light or mild exercise. A sneeze here and there typically won't be that big of a deal, but when it's is accompanied by the other signs, you'll definitely want to seek veterinarian assistance. 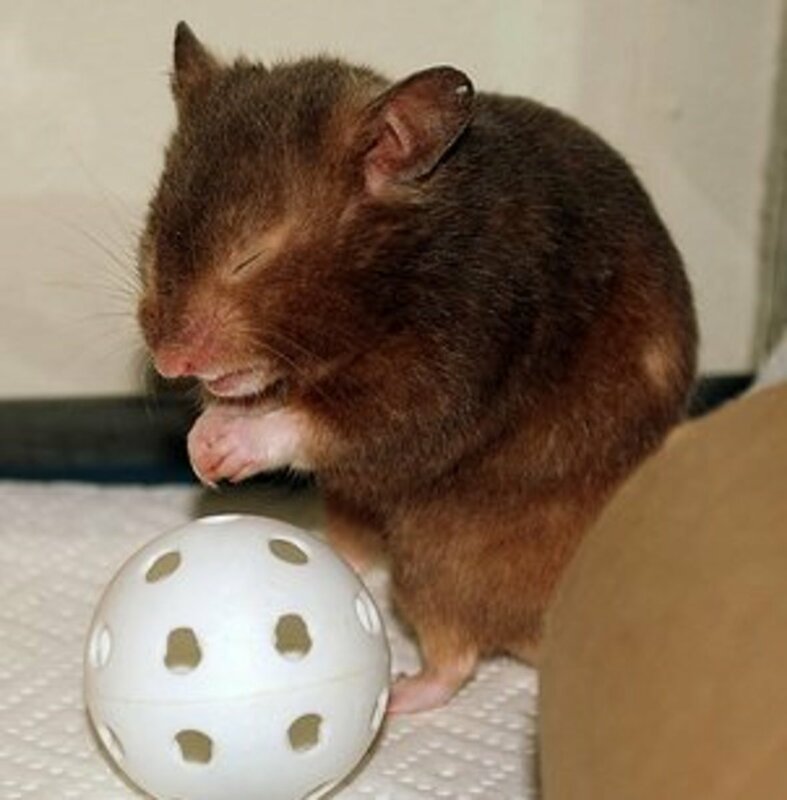 A respiratory infection can lead to pneumonia, which is why it is important that it is diagnosed and treated as soon as you think something is wrong with your hamster. The natural medication really works to help ease the symptoms so that your hamster can recover. I've used this products on cats and hamsters. You just need to adjust the dosage based on the instructions in the package. A veterinarian should diagnose the illness. In most cases, the vet will prescribe an oral antibiotic. This will help treat the infection so that your hamster will make an easier and quicker recovery. It is very important that you separate the sick hamster from any other hamsters, as the illness is very contagious to other hamsters. If you're looking for a natural treatment, consider HomeoPet Nose Relief. I've also used HomeoPet Nose Relief to ease congestion and runny nose often caused by respiratory infections. You may also want to consider removing the exercise wheel and reducing the amount of exercise and play that your hamster gets. Also, remove any dusty bedding. You may want to use a paper towel bedding until the hamster has overcome the illness. my hamster had been barely moving and he keeps looking as though he's about to throw up.Also when i usually pick him up he bites me,but when i picked him up he didn't even want to bite me.He just remains in a crouched position and i'm able to see him breathing very hard.What should i do? my hamsters has a purple or brown dot on his left hip what should i do?? My hamster is speaking and breathing strange, it seems he has a cold or the flu? Is it likely he will die :((((( ? If your hamster us squeaking it's because it is scared or cold or stressed. :and if your hamster bites you she or he is scared of you but never take your hamster outside. My roborovski hamster continuousley squeaks whenever he is awake or moving around. He squeaks as he breaths so I suspected he has some sort of respitory problem?? Any suggestions?? 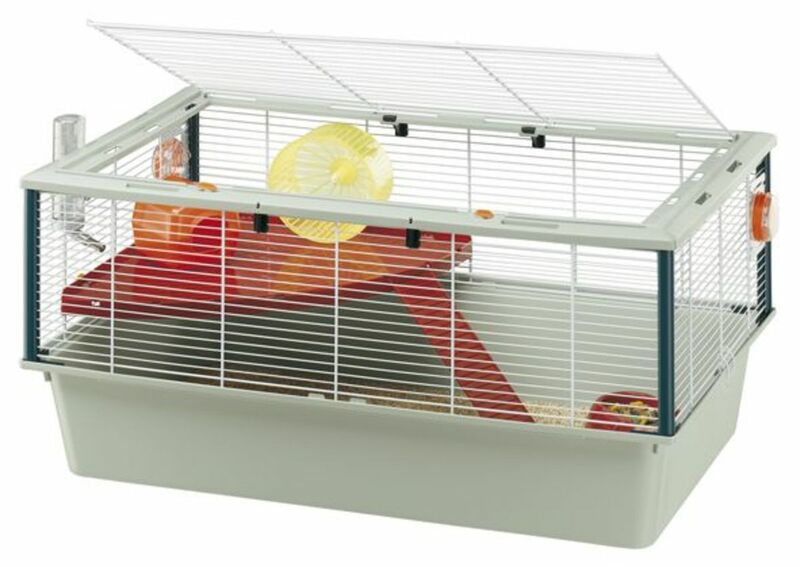 I,hopefully,am getting a teddy bear hamster but i have a drafty bedroom.Also,my bedroom is the only place i can keep a hamster.I want another one REALLY BAD.So what do i do to keep my coming hamster from being sick?Should i put a blanket over the cage?PLEASE ANSWER QUICK. my dwarf hamster has a swollen eye what can i do to treat it? My European black bear hamster died and He wad drooling a lot and it almost looked like he had the hiccups and was laying on his side, was it from a respiratory infection? I Am Comforting my sick hampster now, his eyes are weeping, his stomach us larger than usual he's not pooing regulary, he's refusing to eat and drink water, all he dose is rest in his bed and cuddle when i hold him, which is unusual for my hampster, he is also squeeking and making wiered noises like he is having trouble to breath, i haven't got a close vet to where i am near, and wondering if there is anything i can do or give my hampster to ease off the pain he may be in ? I just adopted/rescued a teddybear, he's sneezing and weezing a lot but i'm not sure how old he is. After reading what you have posted on here it seems he has a respriatary infection. Im not sure if its from stress or not he's also go a bald patch on his right shoulder. any opinions? My Hamster has just got back from the vet, had respriatary problems which lead to phumonia and severe dehydratiion, we was told more and likely he wouldn't make it but little fighter pulled through! 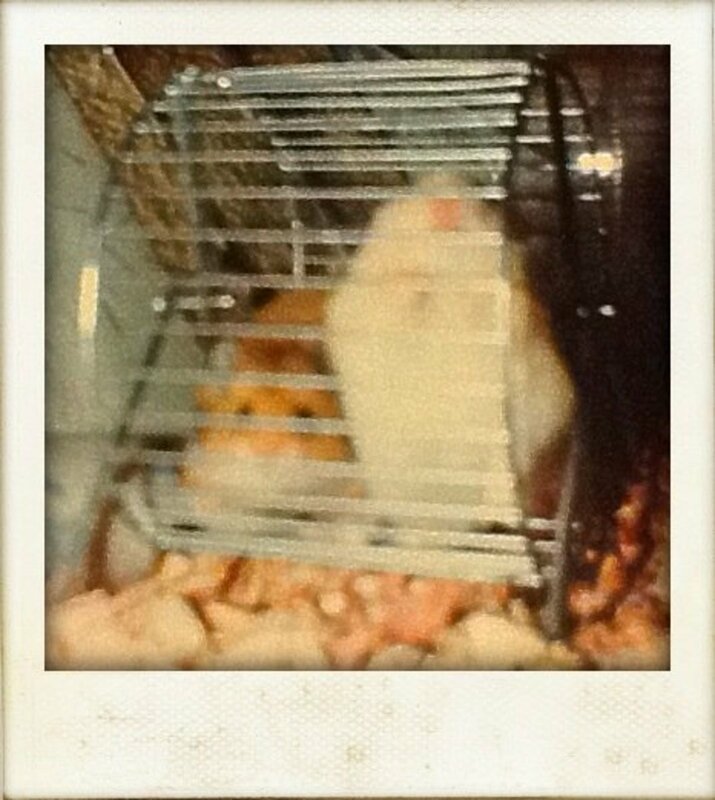 My hamster was also very poorly,I took him to the local vet who said he could have a lung infection.He was still very active just really wheezing.The antibiotics cost £24..
A vet would be your best option to have the hamster properly diagnosed and treated. It sounds a little like an upper respiratory infection, which the hamster may or may not overcome on its own. In a way, it's like a cold in a human, where we take medicines to help with the symptoms while our body fights off the virus. Watch for labored breathing and wheezing. My hamster is sneezing at least a lot, I did have a tiny bit of water accidentally come on his nose but he is eating an more or less energetic. He was in a stretched out position but was fine breathing. I can't afford a vet right now. Is my baby going to be okay, or should I be panicking!! PLEASE HELP!!!!! Mites is a concern that will cause them to lose hair. Whitney - you're so knowledgeable about hamsters. 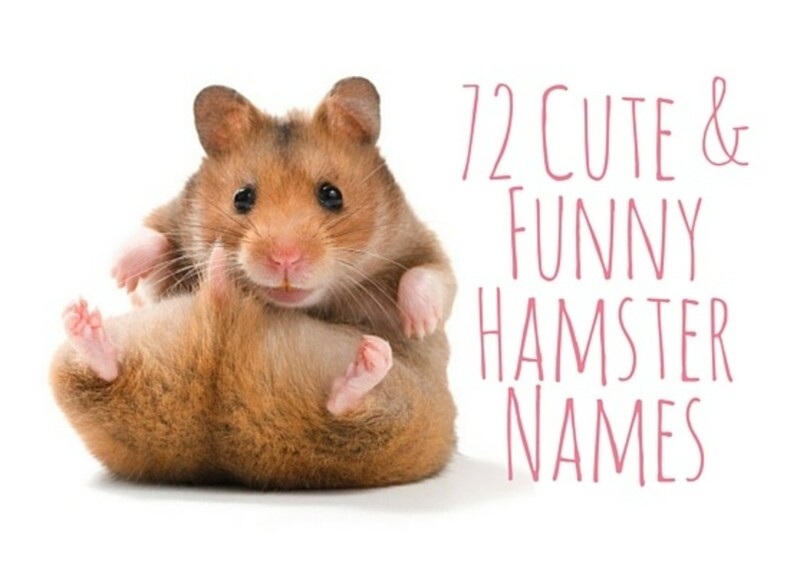 Just wondered - do you have a pet hamster yourself?